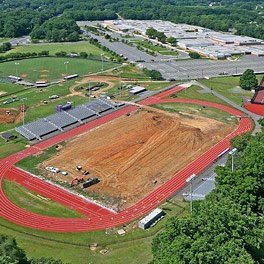 Providing professional engineering design, consulting and independent testing services for all types of new and existing sports facilities to obtain optimum performance and safety criteria. 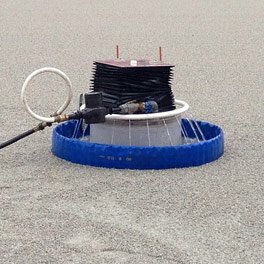 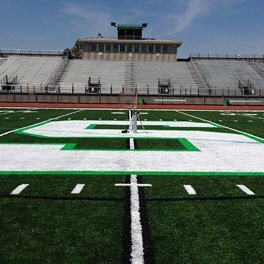 Our core services include civil site design, G-max testing, infiltration testing, consultation services, and full-service synthetic turf maintenance. 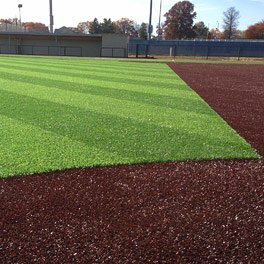 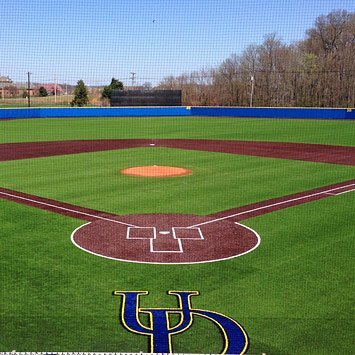 At LDD Sports, we believe that high quality synthetic turf fields begin with the proper design of the aggregate base and drainage system, while the life of the field can be extended with the appropriate maintenance and safety testing after the synthetic turf has been installed. 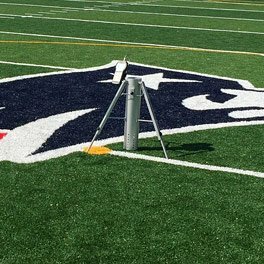 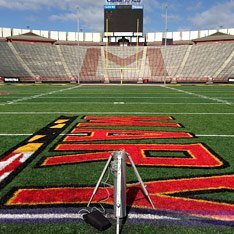 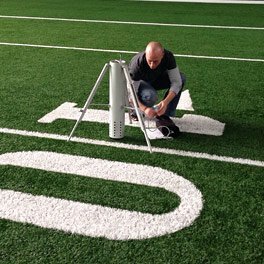 With a staff of licensed Professional Engineers and certified technicians that test over 400 fields each year, LDD Sports is the perfect partner for your next synthetic turf project, from design through the life of the field!